Product prices and availability are accurate as of 2019-04-14 12:23:26 EDT and are subject to change. Any price and availability information displayed on http://www.amazon.com/ at the time of purchase will apply to the purchase of this product. 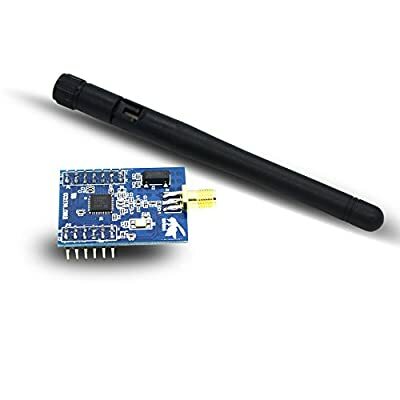 Z-0001 ZigBee wireless module is designed with TI CC2530F256 that is a true system-on-chip (SOC) solution for IEEE 802.15.4, ZigBee applications, the module can be widely used in short distance wireless communication field, with low power consumption, small volume, strong anti-jamming capability. 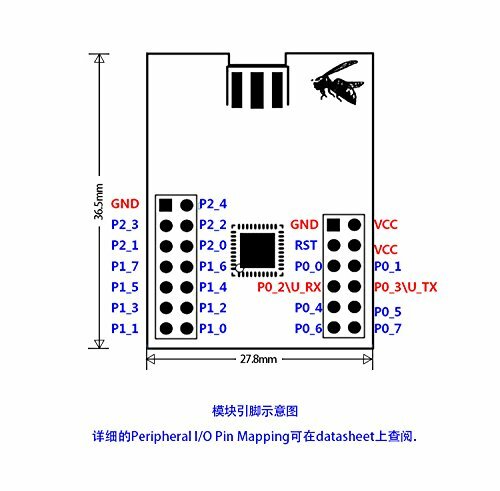 Z-0001 ZigBee module which is based on TI CC2530F256 chip running ZigBee2007/PRO agreement, it has all the features of the ZigBee protocol, which is different from other types of ZigBee module. Z-0001 launch a self-forming, power-to-use ZigBee modules, users do not need to understand the complexity of the ZigBee protocol, all of the ZigBee protocol processing part, within the ZigBee module automatically, the user only needs to transmit data via the serial port, is currently on the market the most simple way to use ZigBee applications. 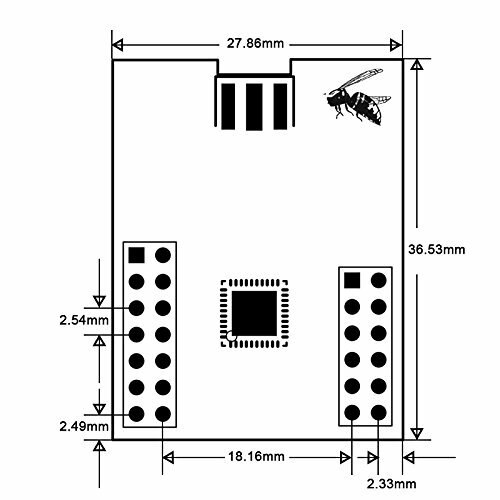 For more detailed information, please refer to module manual?Z-0001 ZigBee Module Manual.PDF?